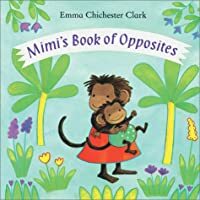 Mimi and her brother learn opposites from high and low to yes and no. 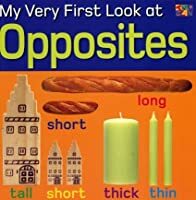 A girl who is shuttled between the homes of her divorced parents observes such opposites as "over, under," "rainy, sunny," and "full & empty." 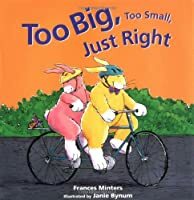 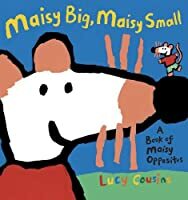 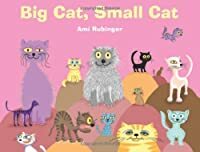 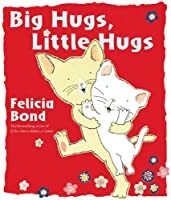 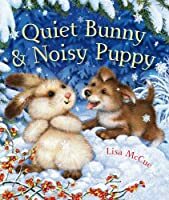 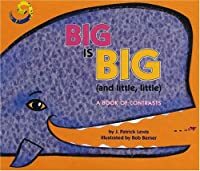 What's too big?What's too small?Who's too short?Who's too tall?Find out along with two energetic rabbits and their new mouse pal in this sweet, funny book about opposites, friendship, and the things in life that are just right. 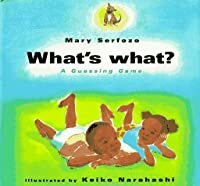 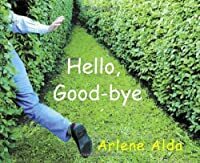 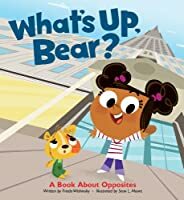 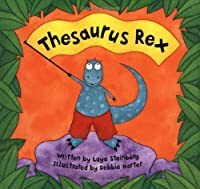 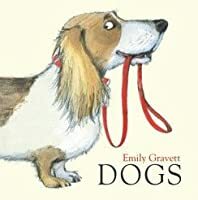 Challenges young readers to come up with answers to simple questions about their surroundings while teaching them about the concepts of dark, light, wet, dry, hard, and soft with the help of rhyming text and amusing, full-color illustrations. 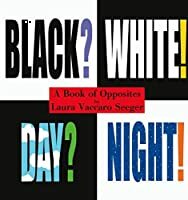 Black and white photos illustrate fifteen pairs of opposites such as front-back, first-last, push-pull. 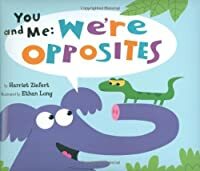 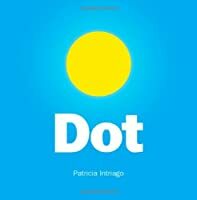 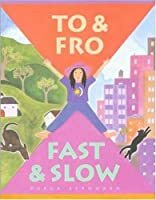 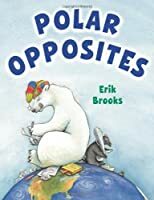 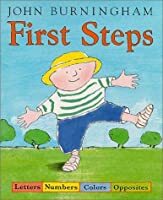 Introduces the concept of opposites through labeled pictures of a boy interacting with a thin pig and a fat pig, a hot dragon and a cold snowman, and other creatures and situations.